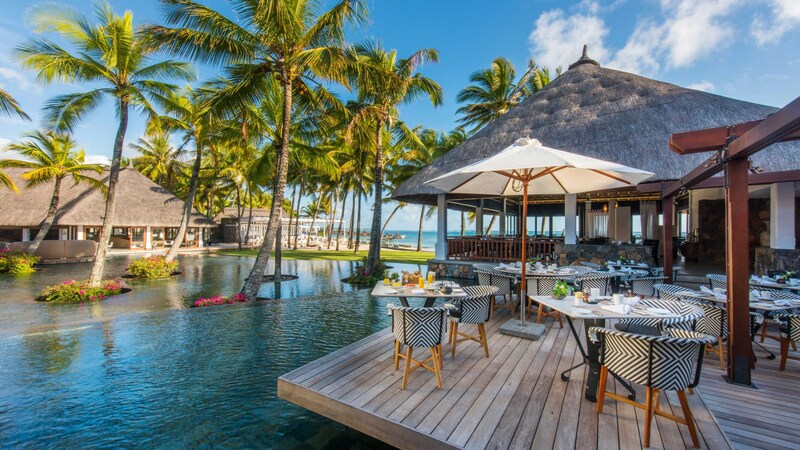 Stretching along 1.2 miles of private beachfront and with an offshore coral reef, this luxury resort on Mauritius includes 7 restaurants and 6 bars. Spacious accommodation features elegant décor and some overlook a private pool. 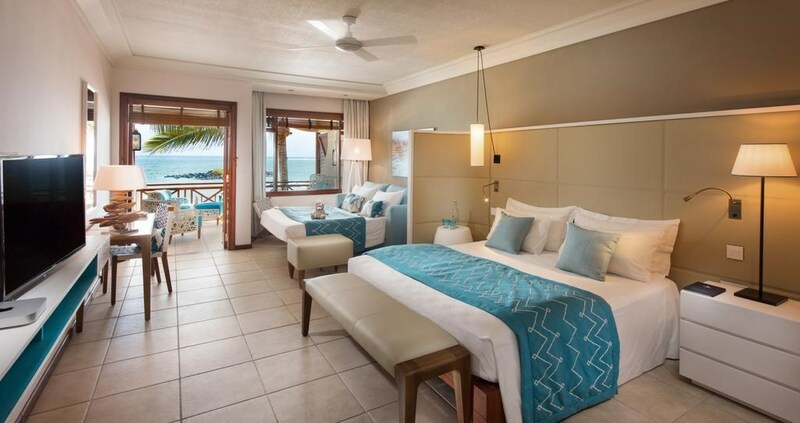 All air-conditioned rooms at Constance Belle Mare Plage include a separate living area with iPod docking station and satellite TV. Marble bathrooms contain a large bath tub. Some have views of the Indian Ocean. 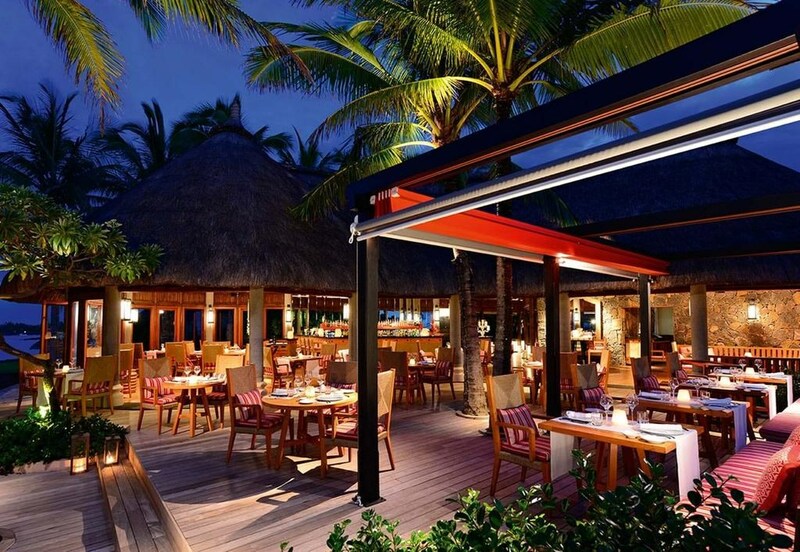 There are a variety of international à la carte and themed buffet restaurants which face the pool, beach or golf course. Guests can also enjoy a drink at the cocktail bar overlooking the pool. 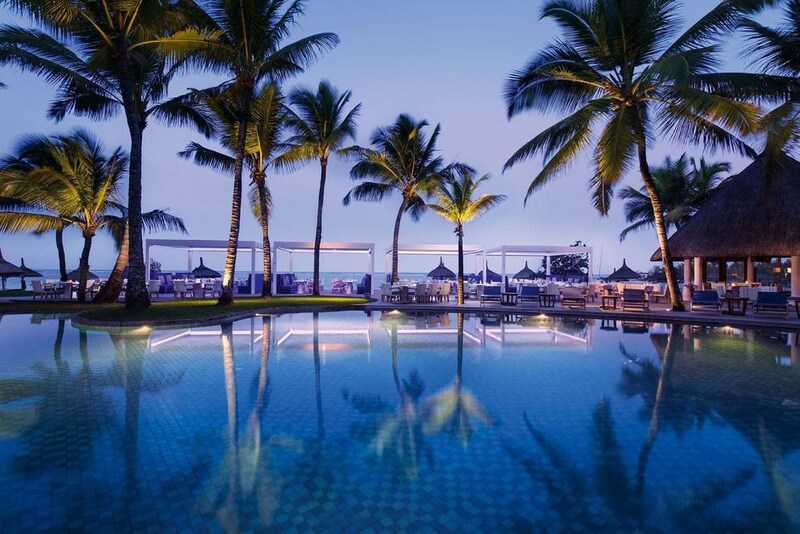 The 4 swimming pools are surrounded by tropical gardens and sun terraces with sun-loungers. The Constance Kids Club provides supervised entertainment for children. A tour desk can organise excursions or activities like tennis and water sports. 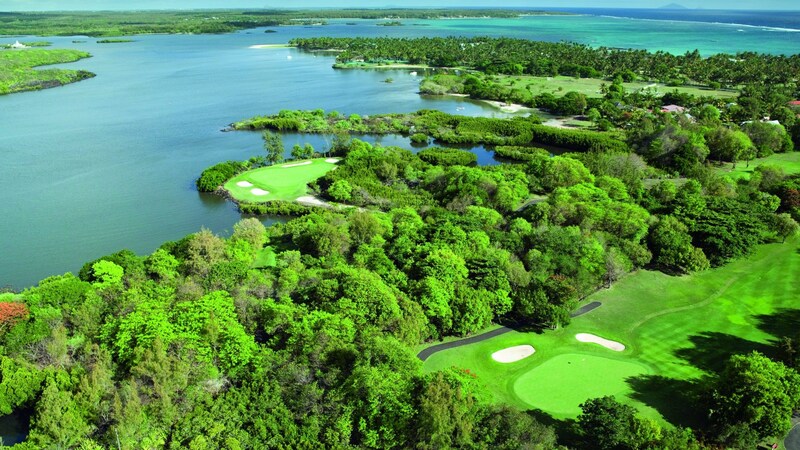 The resort also offers two 18-hole golf courses, with complimentary green fees, shuttle service and golf initiation. 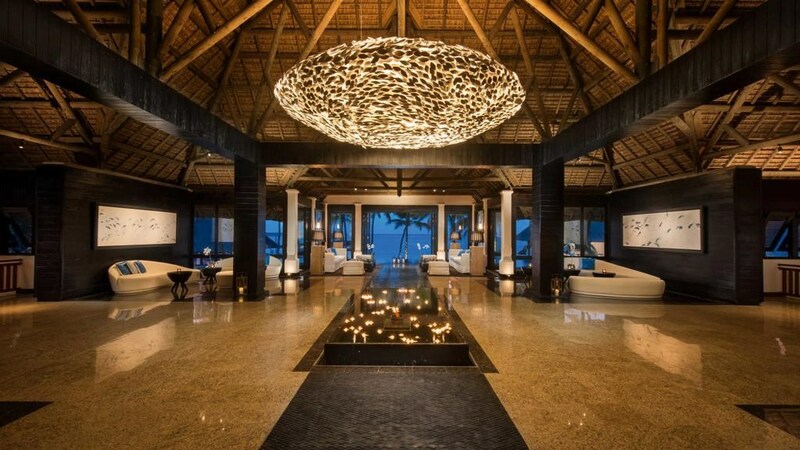 Boutique shops are located in the main building or at Palm Beach Boutiques across the road from Constance. Sir Seewoosagur Ramgoolam International Airport is located 36.4 miles away by car or a shuttle can be arranged. Links Golf Course - Designed by Rodney Wright and Peter Allis, this challenging 18 hole golf course is equipped with a practise fairway built according to USPGA spesifications. 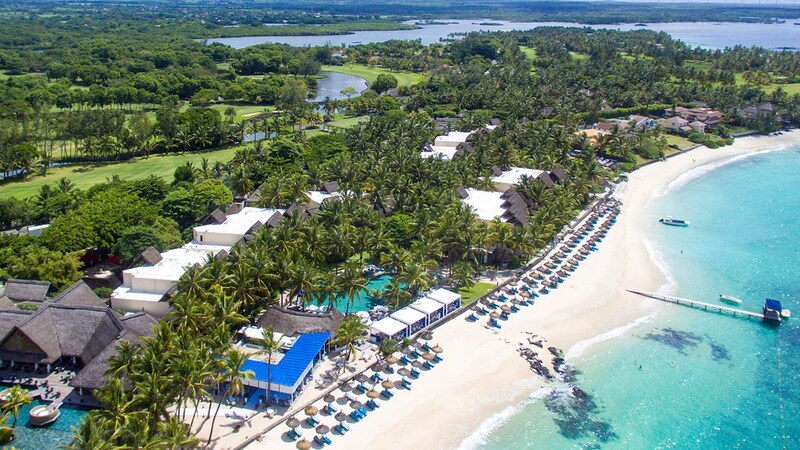 Legend Golf Course - Opened in 1994, Constance Belle Marge Plage's first championship golf course is set along one of the most beautiful beaches in Mauritius. 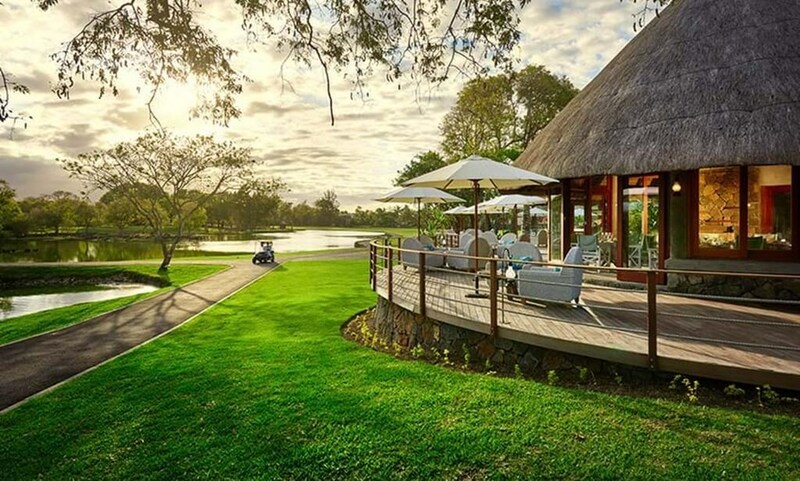 Designed by South African champion Hugh Baiocchi, this 8 hole course is built in the heart of an indigenous forest. 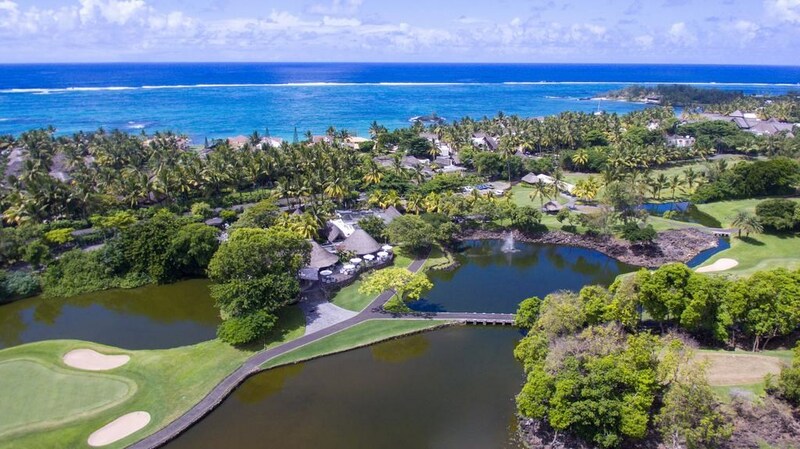 Lemuria Golf Course - Beautifully designed by Marc Antoine Farry and Rodney Wright, Lemuria Golf Course was opened in 2000. With its stunning terraced greens and jaw dropping 15th hole, golfers are in for a beautiful challenge.